Remember when we were kids? We all wanted to be 'that person' when we grew up. Things as simple as going out to eat was an adventure. Beaches and forest were filled with wonderment. Every new kid we met was going to our best friend ever. Basically, everything was great and exciting. We were passionate about life! We were going to change the world and champion noble causes. We were going to be heroes and impact others! Does that sound like you? Do you find your life boring and going in circles? Do you feel like you are not in control? Do you want more power in your life? Do you want to make new friends and rediscover passion? Are you DESPERATE to find something new to talk about? There is power in volunteering. YOU choose to BE the kind of person you want to be. You CAN become 'that person'. You can literally change your life overnight by making that decision. They say the best cure for depression is random acts of kindness. I don't believe that. I have given many bums my shoes, only to see them walking around barefoot the next day. I saw a person I bought a donut for trade it for a cigarette. If you are counting on random acts of kindness as a step to a better psyche, you are woefully mistaken. Volunteering is different than just randomly being nice to someone. Volunteering is powerful because you are working in harmony with a lot of kindred spirits for the same objective. The power is that you WILL see results. People, governments, systems etc are positively impacted by the hard and joyous work of people working together, on their own 'dime' for the greater good. Volunteering helps that passion to grow. Volunteering connects you to people like you! People with your passions. How do you choose a good organization to volunteer for? 1. Is it in line with your passion? If it isn't, then don’t do it. 2. Are they elusive and sneaky when you try to contact them? If so, walk away in slow motion. 3. When you do contact them and all they want is your donation, not your blood sweat and tears, let them talk to your hand… and please for the love of all that is good and pure in life, DO NOT WRITE THEM A CHECK. When you find the perfect ONE to volunteer for, under promise and don’t over commit. 7. Find joy in the simple things. 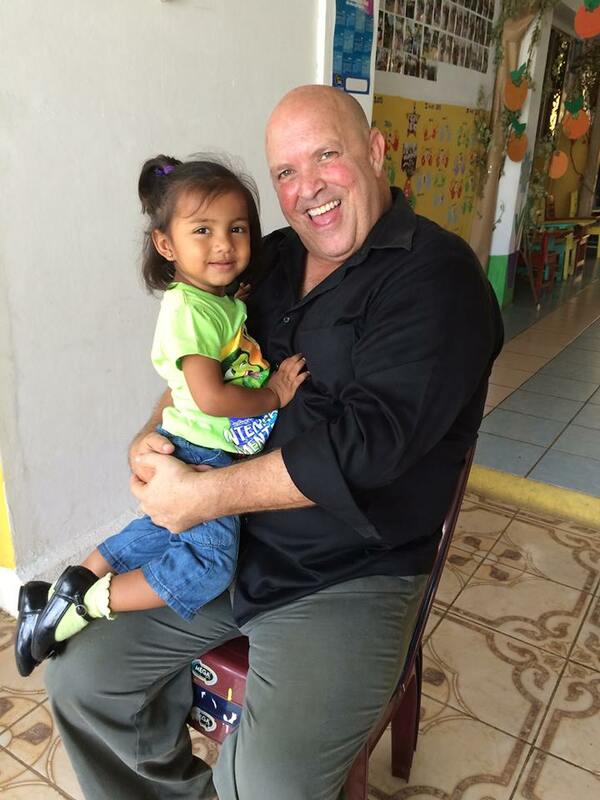 Dean Peters started Pure Heart Children’s Fund in Managua, Nicaragua to feed over 200 children near the Managua city dump after visiting and seeing the hopeless situation in which the people lived. They also run a preschool for 30+ children. www.pureheartchildren.org.